SamsungVR has teamed up with House of Secrets and Kaleidoscope to show the pilot for our current project: Voyages. 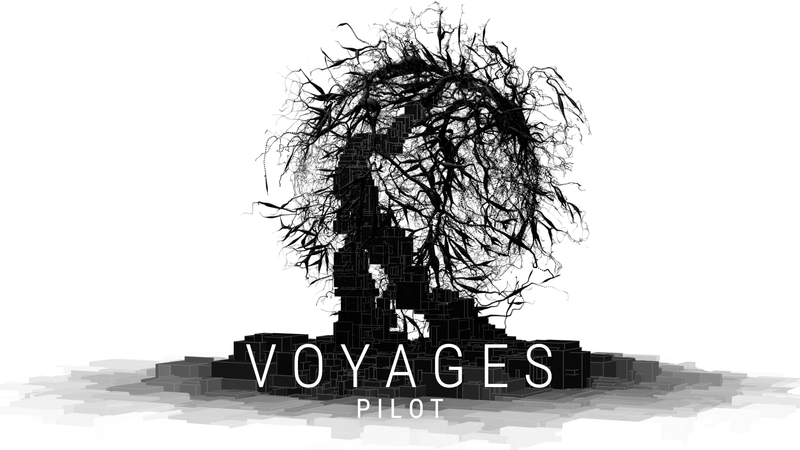 VOYAGES is a multifaceted VR experience by Kaleidoscope and House of Secrets that takes you through the journey of life. We travel through six chapters: Birth, Childhood, Youth, Maturity, Old Age and Death. In the pilot on SamsungVR viewers can now see and hear the concepts for Birth, Maturity, Old Age and Death play out before them. Each chapter of our life has something new to offer, something universal yet unique. In Voyages musical artists uncover the meaning of each stage of our lives as visual artists create their own take on things. Together, they develop immersive, incredible, yet familiar experiences in VR.